Osteoporosis is a systemic skeletal disease affecting bone strength. The condition is more common in older women, especially when they are on menopause or post-menopause stage. Osteoporosis decreases bone mass, strength and affects the structure of the bone thus increasing the bone to become fragile. The common questions are: can you have dental implants if you have osteoporosis? Can osteoporosis cause teeth to break? Can dental implants cause bone loss? Having gaps in our teeth has a huge impact on our self-confidence. That is the reason why tooth implant in Sydney is highly in demand. As we all know, not everyone is a candidate for a dental implant. The dentist needs to run a series of test for them to conclude if you are a good candidate for the dental implant. Patients with osteoporosis can still have dental implants but there is a risk involved. Osteoporosis has a major impact on the part of the jawbone supporting the teeth. It shows that a loss in this one is most likely to cause tooth loss or mobility. It is necessary that you inform your dentist regarding your disease so that they can help you manage the treatment. 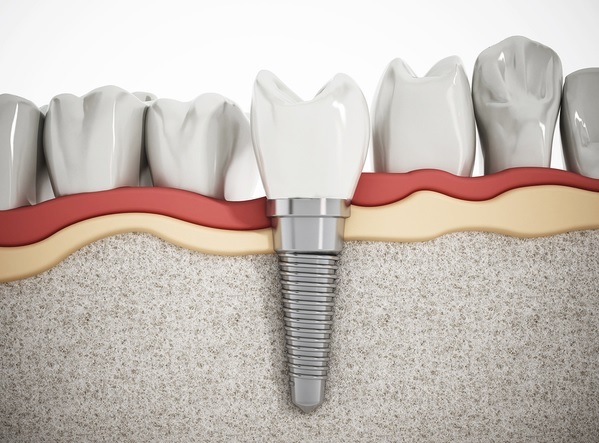 You and your dentist can weigh the pros and cons of dental implant surgery and create a treatment plan that is most likely to result in successful dental implants. Tell your dentist what type of medications you are taking in because there are some medications that could hinder the quick recovery of your surgery. Don’t let your osteoporosis diagnosis stop you from considering dental implants for tooth replacement.